Speak! Outloud. At The Swerve. Where Poetry & Jazz Intersect. You may have noticed over the last few months that a different poet hosts the Swerve alongside the jazz beats of Tank Keitt and Charles Witherspoon. It gives us the opportunity to swing to a different rhythm every month with all poets, both young and old, welcome to share their work. Love poetry? Come too! 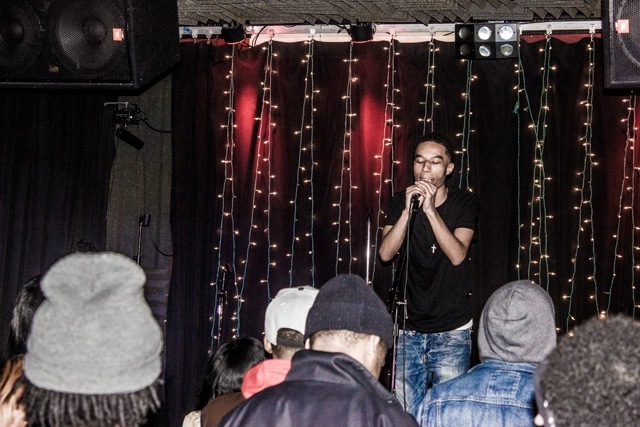 This month’s host is André Saunders so we’ll be celebrating hip hop and spoken word. Don’t do spoken word? It’s all good…just bring it. 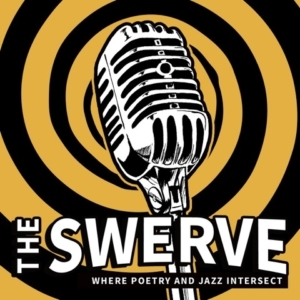 The Swerve is a night of celebration, a community of poets and those that love the power of words supporting each other’s art. André Saunders is a hip-hop artist and poet from Philadelphia. Through his work he tries to capture the inner feelings and emotions of his audience. Knowing how powerful words can be, he uses them wisely as he reflects on honest moments of his life while also trying to be a positive influence to others. 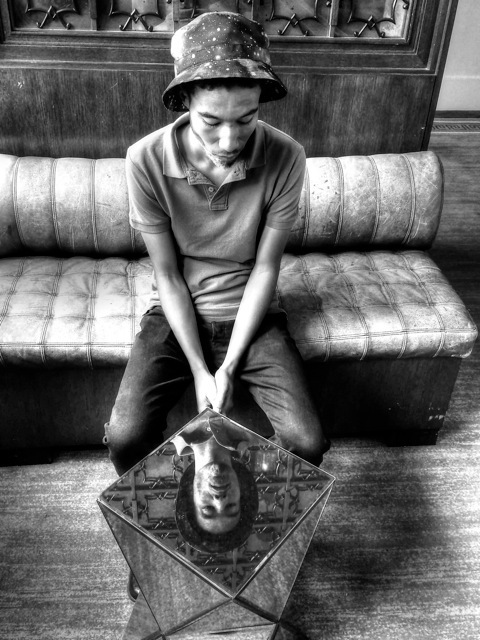 His storytelling and honest approach has been successful as he continues to further progress as an artist. http://mtairyartgarage.org/wp-content/uploads/2015/04/Andre3.jpeg 427 640 Arleen http://mtairyartgarage.org/wp-content/uploads/2016/06/maag-in-action_main-1024x274.png Arleen2015-04-24 14:30:402016-05-30 14:17:05Speak! Outloud. 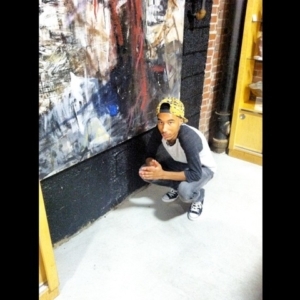 At The Swerve. Where Poetry & Jazz Intersect. 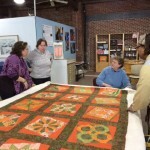 Spring Into Quilts With Quilt Time Post Ferguson: My Son Matters!